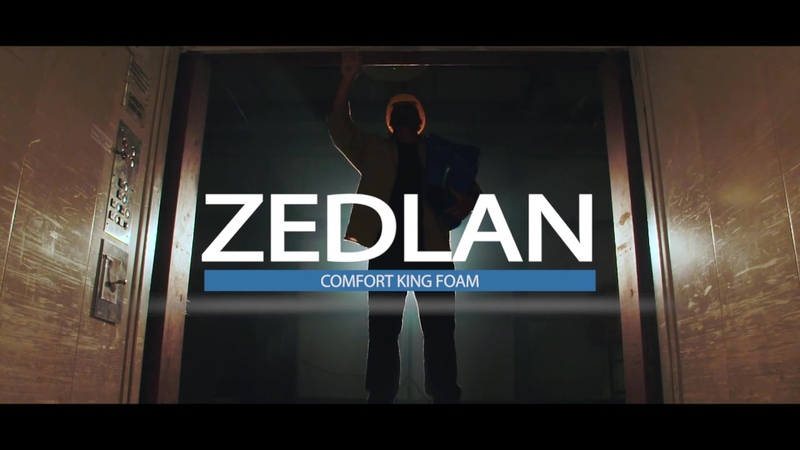 Zedlan™ Comfort-King™ foam relieves stress on muscles and pressure on joints for industry workers faced with the hard challenges of standing long hours on concrete floors. Our Zedlan™ Comfort-King™ mat collection provides more ergonomic support with three times more bounce than traditional foam-backed mats. 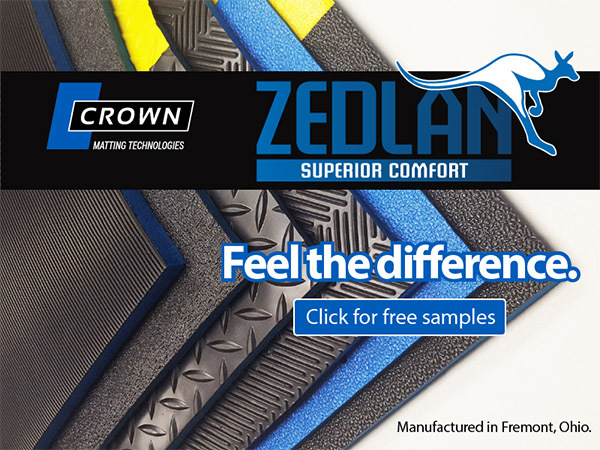 Choose from a variety our top surfaces for enhanced durability made with Zedlan™ Comfort-King™ foam. 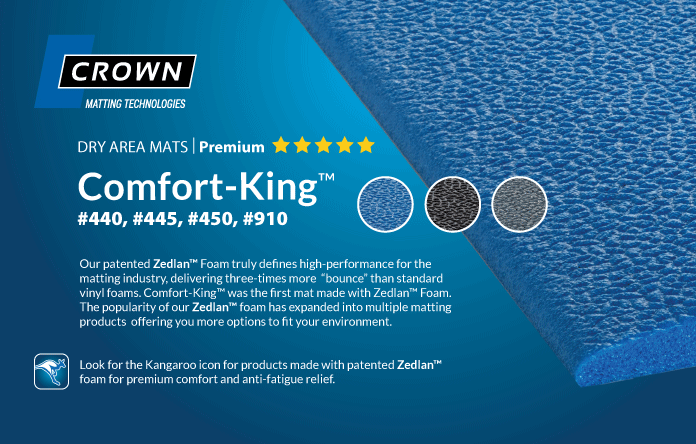 Click below for ergonomic mats made with Zedlan™ Comfort-King™ Collection. Remember, Crown Matting Technologies offers customized matting sizes tailored to fit any environment. If you have a challenge you’ve been working hard to resolve, give us a call (800) MAT-LINE. We’re here to help! Click for a free sample or request a free mat survey with a matting specialist.